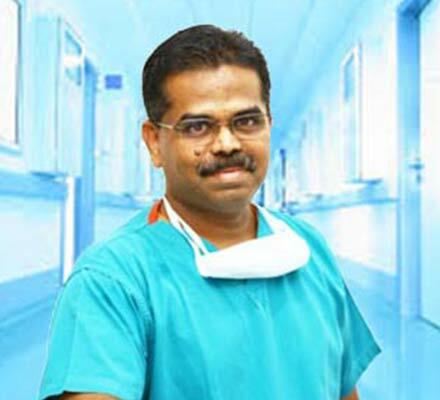 Dr.Bhawana is an intergral part of this very-strong Obstetrics & Gynaecology team. 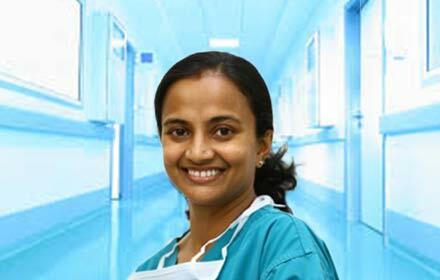 Her forte lies in complex laproscopic surgeries. 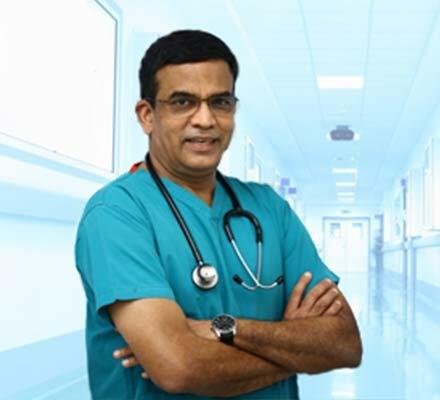 A very warm and friendly approach with an eye for early diagnosis and precise management. 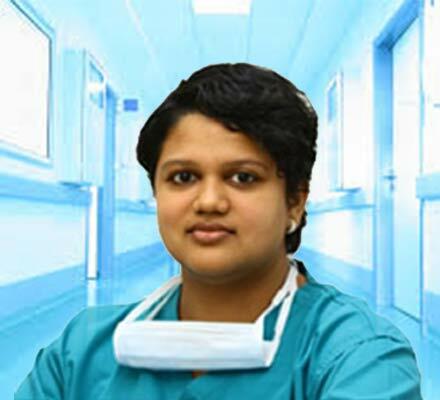 Dr.Bhawana has conducted over 3,000 high-risk deliveries with a success rate envied by many. Consultant - Department of Obstetrics & Gynaecology. 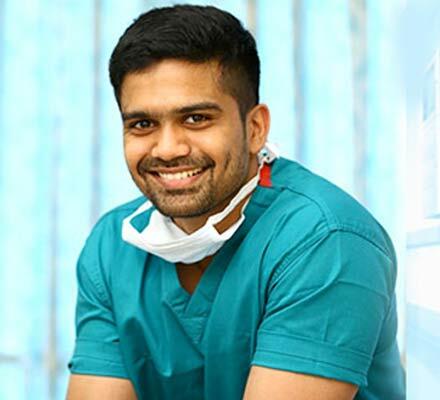 10 years of Experience in Obstetrics & Gynaecology.